Last Will. & Testament re-aired throughout January 2015. Although the official story of a Stratford merchant writing for the London box office has held sway for centuries, questions over the authorship of the plays and poems has persisted. Mark Twain, Sigmund Freud, Charlie Chaplin and Orson Welles are among the many famous figures who doubt that a grain-dealer from Stratford-Upon-Avon was England's 'Star of Poets'. Why is there no definitive evidence of authorship that dates from his lifetime? The disconnect between the man and the works set into motion the greatest literary manhunt of all time. Over 60 candidates for authorship have been put forward, including various theories of group authorship. Each theory compelling but few able to withstand the test of time, save one: Edward De Vere, 17th Earl of Oxford. Last Will. & Testament explores Oxford’s childhood, noble lineage, vast learning, Italian travels and details his intimate connection to both the London theatre scene and the court. Through on-camera commentary, a very human author emerges, a real-life Hamlet whose tragic experiences at the heart of the Tudor state provided the raw material for the canon and gave birth to the anti-Stratfordian and Oxfordian movements. The final act of the film weaves together the major historical events of the late Tudor era, including the crisis of succession and the Essex Rebellion. 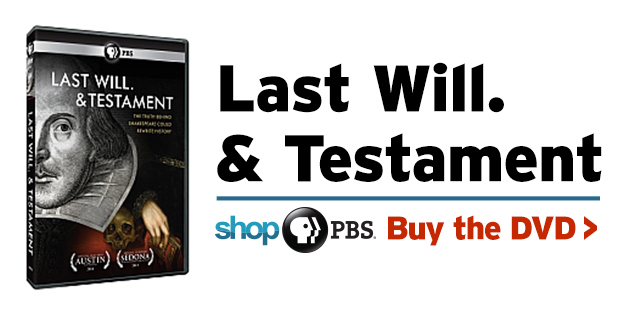 The power politics of the Elizabethan age and the towering figure of the Queen herself are explored by the film’s commentators, who seek to connect Shakespeare’s plays and sonnets to the turbulent world of the court. 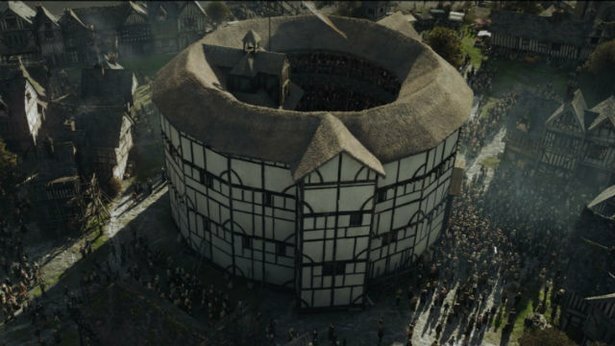 By the end of the film, viewers will be challenged to explore the many unresolved historical, political and artistic issues that lie at the heart of the mystery of who wrote Shakespeare. From Executive Producer Roland Emmerich and debut directors Lisa & Laura Wilson. Derek Jacobi leads a cast featuring Vanessa Redgrave and Mark Rylance on a quest to uncover the truth behind the world's most elusive author and discovers a forgotten nobleman whose story could rewrite history. Last Will. & Testament was produced by First Folio Pictures in association with Centropolis Entertainment. © 2015 First Folio Pictures, Inc.